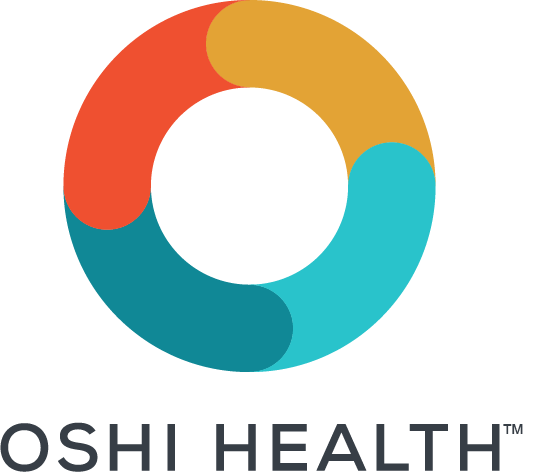 NEW YORK, Dec. 6, 2018 /PRNewswire/ -- Oshi Health, Inc., the #1 mobile app for managing Inflammatory Bowel Disease (IBD), today announced the launch of its platform in Canada, Denmark, and the United Kingdom. Oshi Health offers people with Crohn's disease and ulcerative colitis an intuitive way to track a wide range of lifestyle factors and behaviors including symptoms, sleep, stress, diet, and exercise. Over time, the aggregated and anonymized body of global data that Oshi collects will help the world to better understand and more effectively treat IBD. "After launching in the United States in June, the Oshi mobile app has now achieved a remarkable 32,000 downloads", noted Steve King, Head of Growth of Oshi Health. "We have seen patients and caregivers use the Oshi app as a digital companion to address their IBD needs. From tracking to learning and asking, our integrated app alleviates the disconnect between medical professionals and patients". Oshi includes a magazine's worth of fresh articles and stories to inform, assist, and uplift patients. The app also offers an "Ask the Experts" feature that includes over 150 answers to pressing questions. 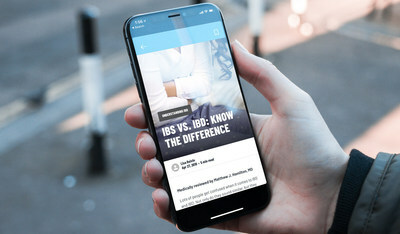 "The incidence and prevalence of inflammatory bowel disease is growing globally and we are expanding into new regions to help more patients understand IBD wellness", said Daniel Weinstein, CEO, Oshi Health, Inc. "Our mission is to significantly improve lives with smart tools to manage and control Crohn's disease and ulcerative colitis. Oshi's tracking and insight features will allow patients to work with their physicians to uncover hidden patterns to find out what triggers flares for their unique bodies". The Oshi mobile app is free and available for download in the United States, United Kingdom, Canada, and Denmark on the Apple App Store or Android Google Play. Oshi is a digital health company revolutionizing the management and treatment of inflammatory bowel disease. The company arms stakeholders with data that enables new treatment advances and care optimization. Based in New York City, the company has raised a significant series A round led by a leading global healthcare company. For more information, visit https://www.oshihealth.com. 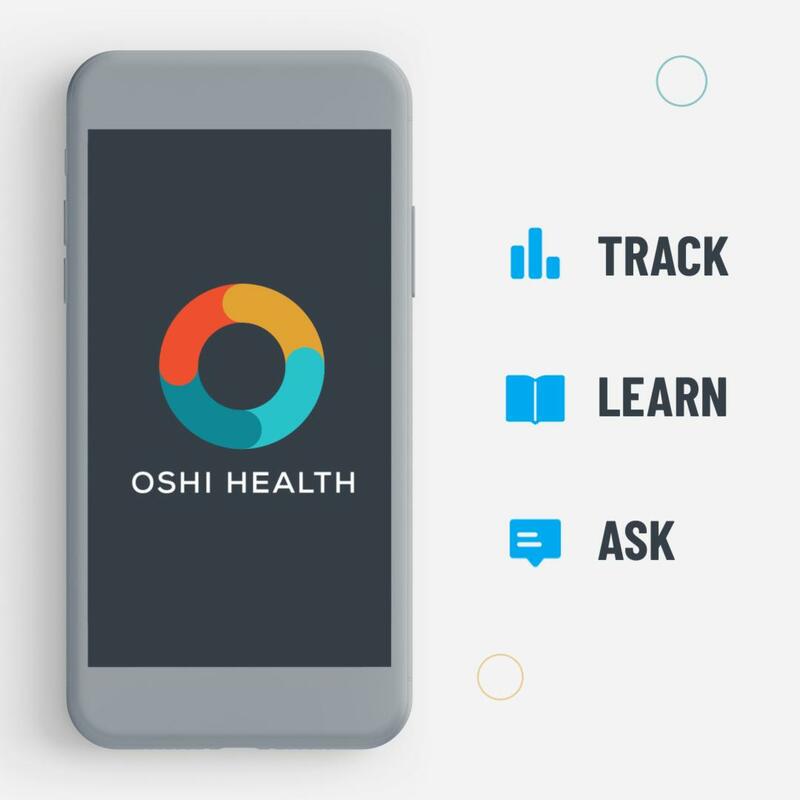 Oshi Health: The #1 all-in-one #IBD management app: TRACK your symptoms + LEARN new discoveries + ASK medical experts.